Sale Price: $195.99 + Free Shipping! The RightAngle ECFP17/S is the compact version of the ECFP21/S. With the shorter mechanism we are able to keep all of great functionality of the 21/S and now offer it on desks with limited mounting depth. 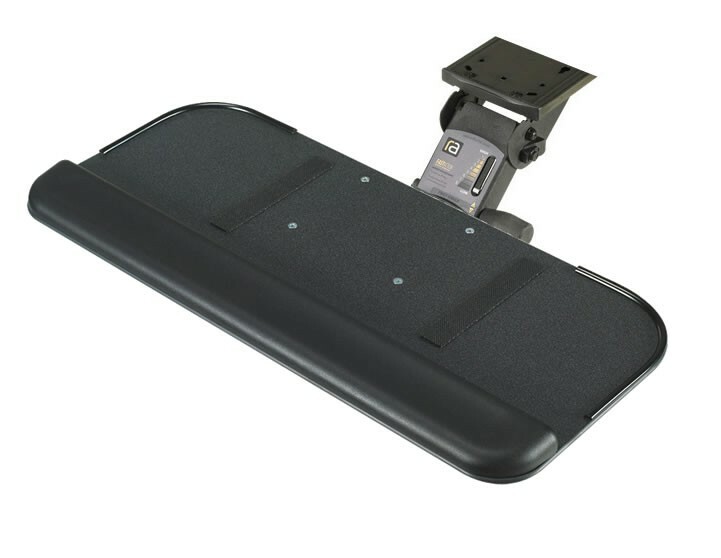 The mounting clearance for the ECFP17/S is 16.75" deep and will fit all of our 30" depth NewHeights and VertDesk standing desks.